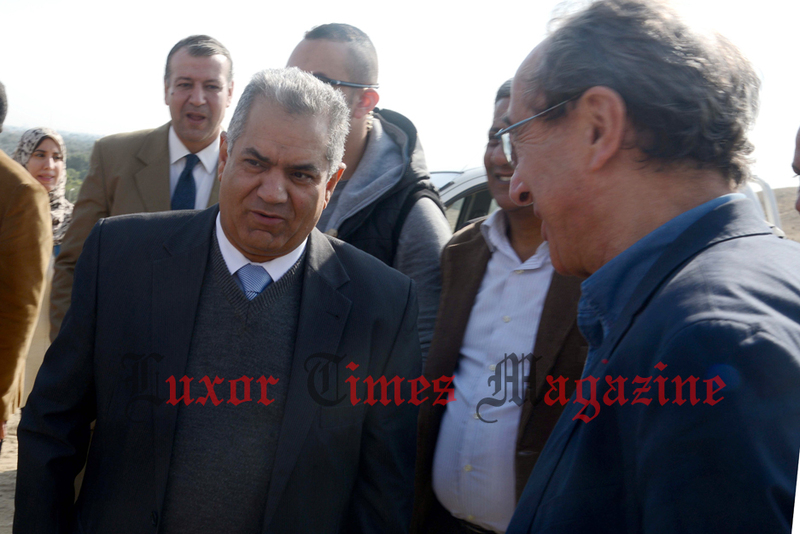 This morning at Sakkara, Dr. Mamdouh El-Damaty, minister of antiquities, accompanied with governor of Giza and Dr. Alain Zivie (head of the French mission who has been working on the site since 1996 and discovered the tomb of Maia) visited the tomb after the completion of the cleaning and restoration of the tomb. 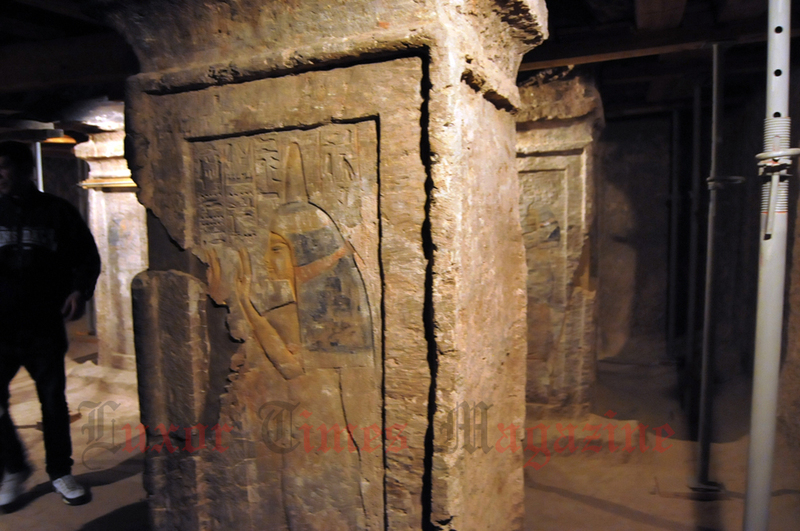 Maia’s tomb will be open to public for the first time soon. Dr. El-Damaty said “During the recent cleaning of the tomb, an ostracon was found inscribed with the title of “Mistress of Women” which made the team believe that Maia wasn’t only King Tutankhamon’s wet nurse but she probably had a higher position if she held the title “Mistress of Women” even though the “wet nurse” is the most known title of her. 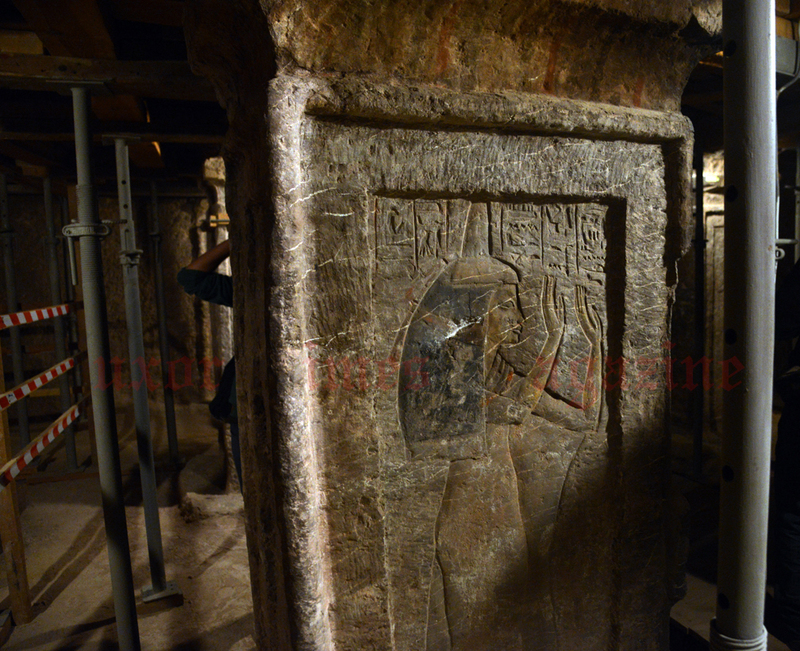 Dr. Mahmoud Affifi mentioned that the tomb will receive the visitors soon in the near future. 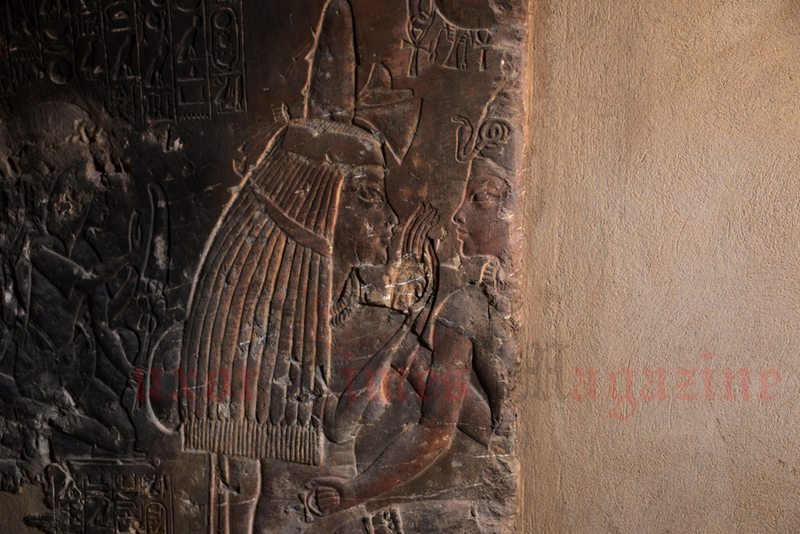 Below a video of Minister of Antiquties, Dr. Mamdouh El-Damaty talking to Luxor Times about what is possible to be found behind the walls of King Tutankhamon’s tomb in the Valley of the Kings (KV62) and the link with Maia’s tomb in Sakkara.